After nearly 80 people went to hospital due to possible exposure to carbon monoxide, a part owner of the Bussey Arena says he wants to make sure the building is safe for young players. 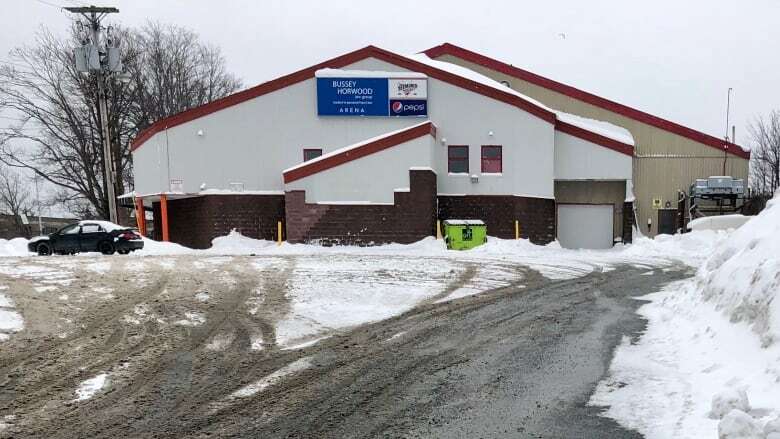 After nearly 80 people went to hospital on Friday due to possible exposure to carbon monoxide at a St. John's arena, a part owner of the rink says he wants to make sure the building is safe for young players. Patrick Yetman, a hockey coach and minority owner of the Bussey Arena, said there'll be no one on the ice again until staff figures out what went wrong. "We're investigating the situation ourselves to take measures and reassurances for ourselves to make sure this incident doesn't happen again," he said. "We're going to be reviewing everything and looking into things before we reopen." Yetman said staff at the arena had been working on the Zamboni Friday while a game was being played, but weren't aware that the ice resurfacer was producing additional carbon monoxide. "The Zamboni was in the Zamboni bay, which is kind of like a garage, and the outside door was open to prevent this from happening, but I guess somehow it did," he said. There are carbon monoxide detectors in enclosed spaces, like mechanical rooms and the Zamboni bay, Yetman said, but the gas didn't reach those sensors. He said it's a cause for concern, and hopes to find a way to detect or eliminate those emissions in the future. "How do I know this can't happen with a combustible [engine] Zamboni at any time? We'll have to have more monitors in place throughout the arena itself, not just in the Zamboni and the mechanical room," he said. "I would love to have an electric Zamboni to prevent this from happening again and to make sure the air quality is 100 per cent safe for kids. These Zambonis are $160,000, so we've got to look at ways to see if we can get this." Yetman said he has family and friends playing hockey in the arena and he wants to ensure everyone's safety. "I'm there running my hockey program, I want to 100 per cent make sure for all kids there that it's safe and there's no hazard for anyone," he said. "It's a major eye opener for myself and it was a scary situation … I want to make sure I have peace of mind when kids are going to the arena." He said it's unknown when the arena will reopen, but it will likely take at least a few days to review the arena and make any necessary changes. 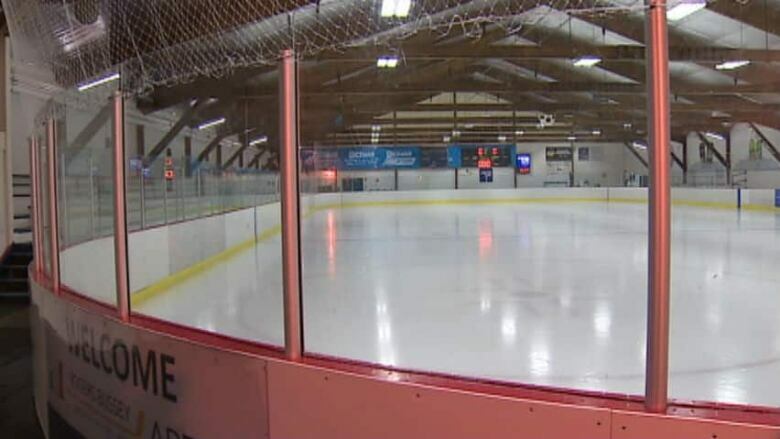 A spokesperson from Service NL told CBC News that the Occupational Health and Safety division of the provincial department conduct regular inspections at rinks for all safety hazards, including carbon monoxide detection and ventilation. Yetman credited HockeyNL for reaching out to teams involved and said those who needed medical care were able to get it. "I think everybody who was in harm has been looked after." Eastern Health said Saturday that 79 people sought medical attention for possible carbon monoxide exposure. The incident resulted in a code orange alert at the three hospitals in St. John's. A code orange prepares hospital staff in the event of a disaster or other serious incident. The health authority said it has activated its code orange plan at the Health Sciences Centre on two occasions since 2016.